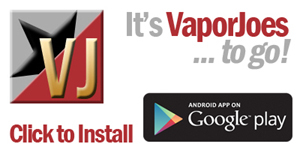 Vaporjoes.com – Vaping Deals and Steals – WATCH: Pulse Width Modulation reporting. WATCH: Pulse Width Modulation reporting. 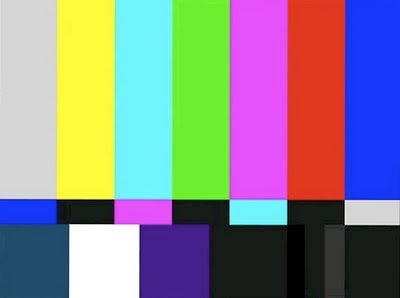 We interrupt this program for this special report. Specially if you have Zmax or Vmax. 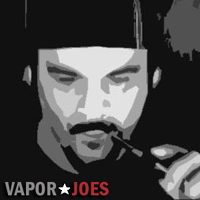 If you have Variable Voltage mod that uses Pulse Width Modulation (i.e. Vmax, Zmax) you should watch this video.